Enterprise & Business Customers, Call Centers, Customer Support, SMS Marketing, Higher Education, Retail/eTail, QSR, Travel & Entertainment, Franchise, CPG, Banking, Developer API. Pay as you go or volume priced packages. More Features. Half the Price. Now in our 9th year serving customers, TrueDialog's Enterprise-Grade SMS Platform is built for big business, yet made easy for small business. 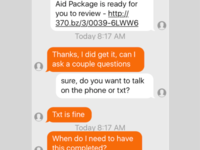 Text 1-to-millions and also utilize our unique "TrueDialog" feature for multi-user, team-based 2-way conversations at scale. 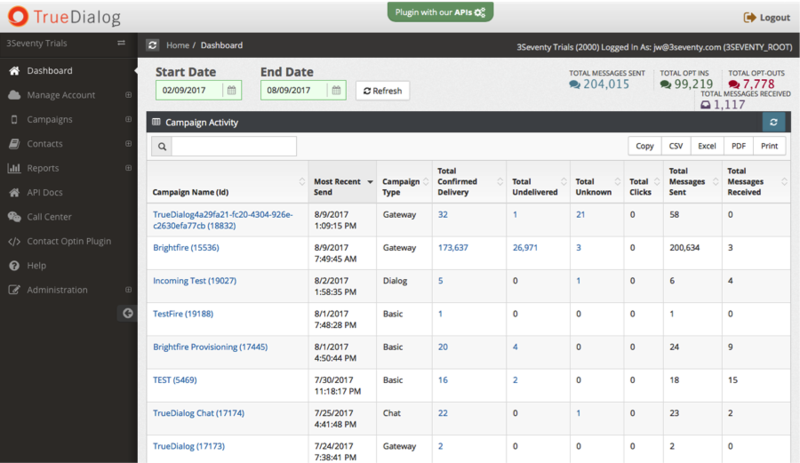 Call Center Module and Mobile Apps pre-built for 1,000s of reps. Multi-Channel Alert System included. 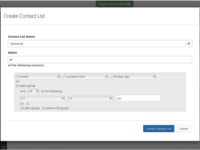 Major CRM Integrations. Seamlessly move between Short & Long Codes. Fully-documented SMS API. Problem Solver, easy to use. The best text messaging software out there! 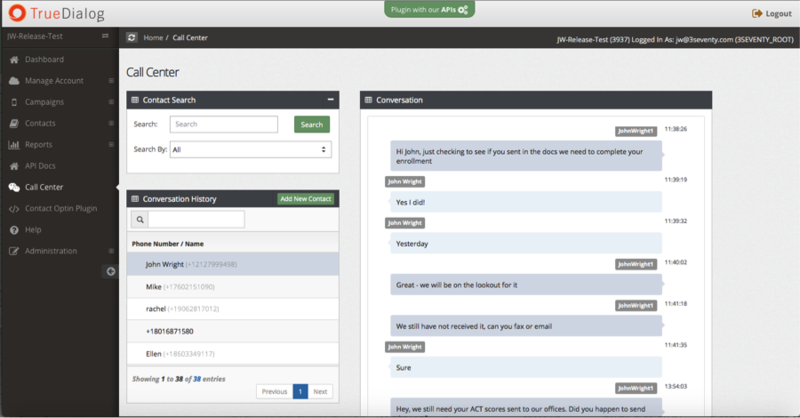 Pros: This is the best text messaging software we have ever used. Will not only help us keeping track of our conversations to our customers, it will also make it very easy to manage and reply each of these texts. The system is so simple and easy to use, it will keep you from making mistakes. Using this software also helps you keep your customers engaged with your business by allowing you to keep in touch with them. Take your SMS strategy to the next level! Cons: Could use some improvement on the CRM service. Sometimes it also "jams" and takes a while to either receive or send messages, although messages are always "sent" and "received", don't expect it to be received straight away. Overall: Keeping touch with customers. Being able to send text message to a wide range of people and since it saves your messages, you are able to keep track and reply to them. 3Seventy was easy & professional to work with. It was a relatively seamless cut-over! 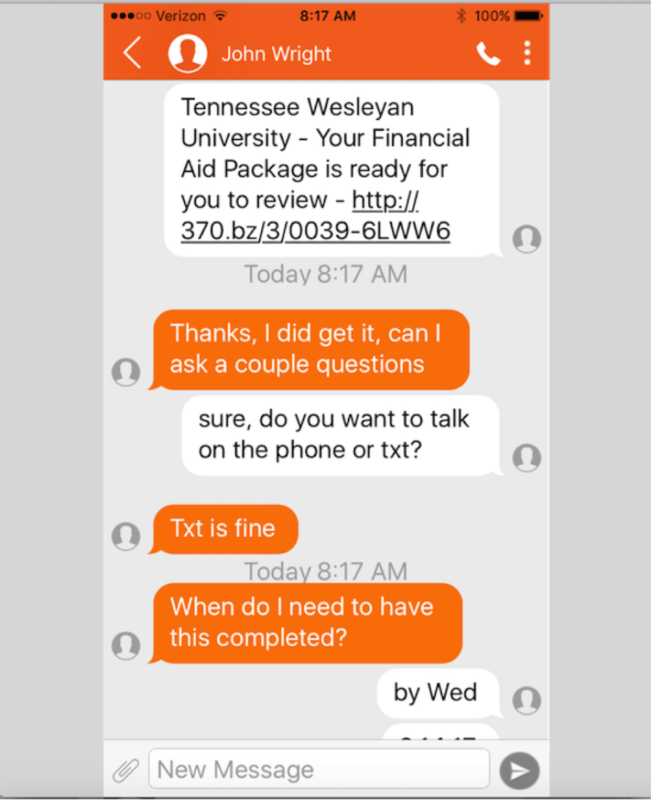 Pros: 3Seventy's SMS plug-in for Microsoft Dynamics CRM has helped to streamline our Admissions Coordinators texting prospective students. It not only allows you to send the text and store it on the CONTACT record, but if a reply comes back, the coordinator is notified by email. This is means that there is no more sifting through hundreds of incoming text messages and trying to match up the CONTACT with the correct coordinator (original sender) ' it is done automatically. 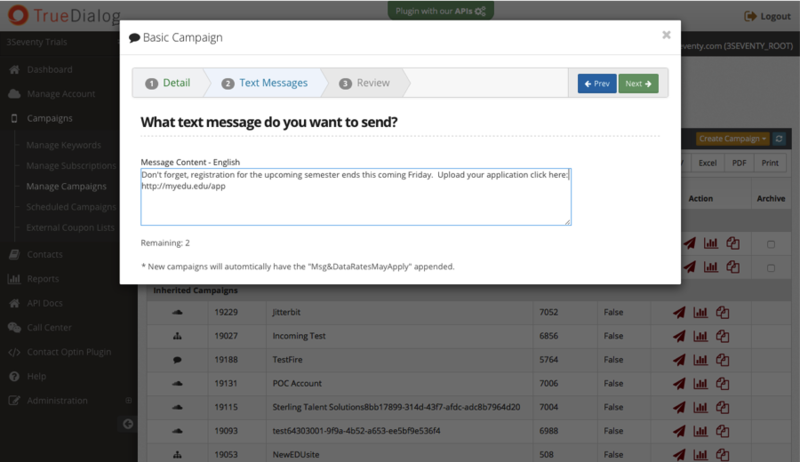 This is a simple and cost-effective method to send (and track) text messages. Cons: The initial implementation requires a strict 160 character text message. Some of our users would prefer a more variable field that would allow a longer message to be sub-divided into multiple text messages. 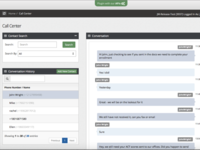 Overall: 3Seventy gave us a streamlined method of text messaging, where the replies to the texts are also stored in Microsoft Dynamics CRM and the original sender is notified of the reply. Pros: Consistency and reliability. No issues with downtime and communication is great. Frequently with SMS providers there are issues with communicating with mobile providers. With TrueDialog this has not been the case. 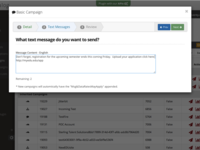 We love using TrueDialog as our text messaging platform of choice. Pros: The software is very intuitive and user friendly. They have designed the API in a way that was extremely easy for us to implement. 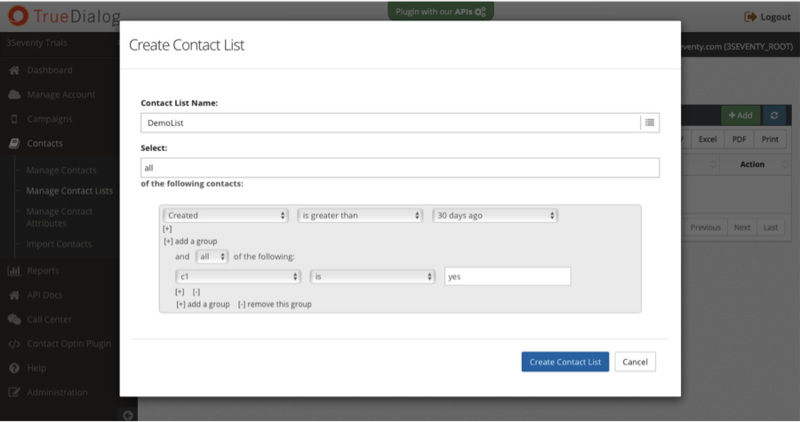 Pros: Lots of customization options for managing contacts. Customer support is really great at making sure you are fully compliant. They have an open API to allow you to integrate with other systems as needed. Pros: From the minute I decided to use the product, it took me about 1 minute to sign up. Then I was immediately contacted by the company for a demo. Product is incredibly intuitive and I was up and running in no time. Cons: I really cant complain about much. When I do have a question, customer service is incredibly responsive. Comments: When we were starting our our business, we compared the different providers out there and went with 3seventy. It's performed great for us since the get go and their customer service is above and beyond. 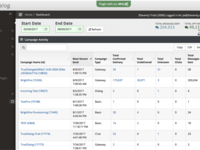 The online reporting had some minor delays many months back and we needed a bit of extra help implementing some custom features we were trying to build. Overall, great product and team and they have constantly worked to keep making it better in the last year. Comments: 3Seventy offers a wonderful SMS platform that is quick and easy to use. Their support and platform and API are both top notch and easy to use. I recommend anyone who is looking for SMS / MMS services to take a serious look at 370! Pros: Incredible leadership and great product makes coming to work easy every day. Highly recommend checking it out, lots of autonomy and plenty of opportunity for growth. Work and life balance is also very accommodating especially with my children. Cons: The webinar is too busy at times and makes it difficult to watch without being kicked off so there could be some improvement.